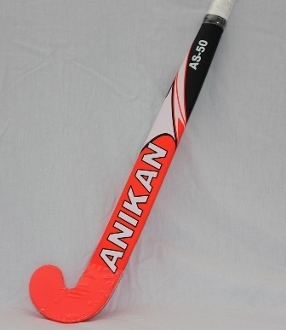 Control oriented stick for midfielders and forwards. However provides enough power to drive the ball. Control bow provides for improved ball handling and flicking.